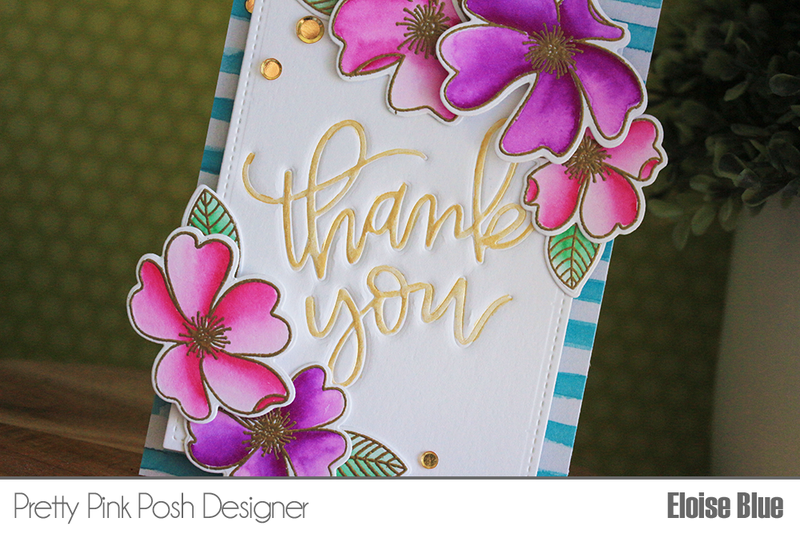 Hi everyone, I'm over on the Pretty Pink Posh YouTube channel and blog today using the Wild Rose stamp set and Thank You Script dies to create three different thank you cards. Here are all three cards I made, make sure you head over to the blog for more information. 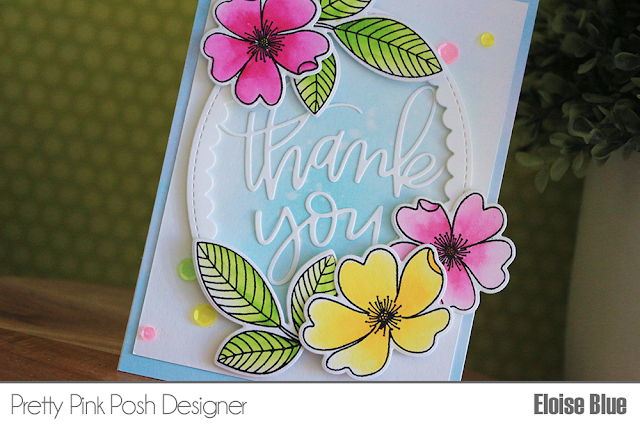 Eloise, these are all so very beautiful. You have inspired me immensely. 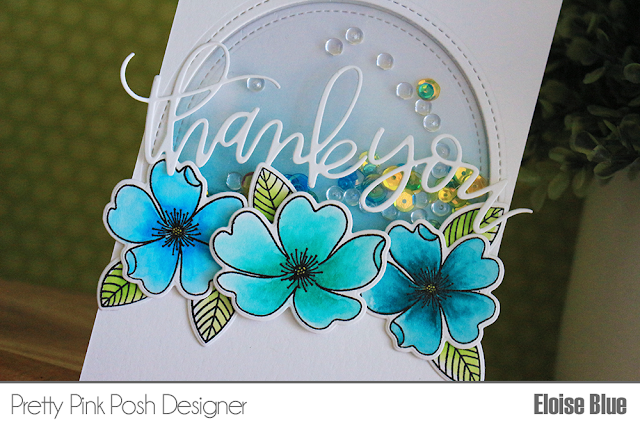 The stamps and dies you used on your cards are wonderful. TFS!